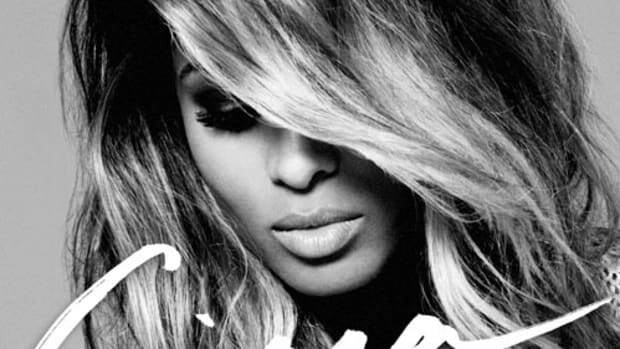 The Evolution of Ciara from her debut album to now is both impressive and fast. 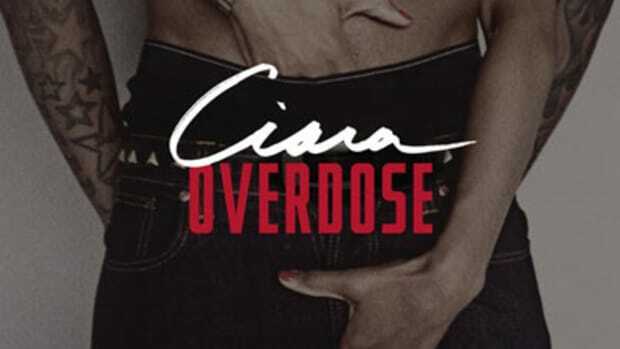 On December 5th her sophomore album will hit shelves and is nothing but all Ciara, as she wrote/co-wrote every song. 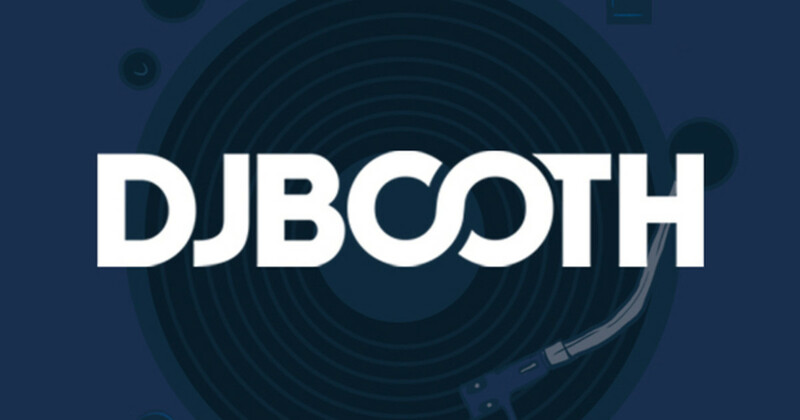 With production help from Jazze Pha, Rodney Jerkins, Pharrell Williams, Will.I.Am, and Lil&apos; Jon, the album is sure to be a hit on both the radio and in the clubs. 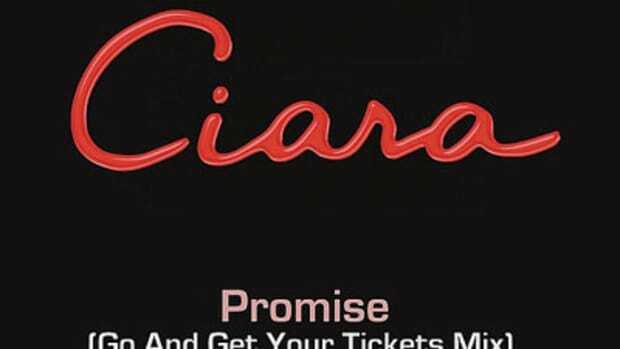 The lead single, Promise, is produced by Polow Da Don and has already begun to make its impact.